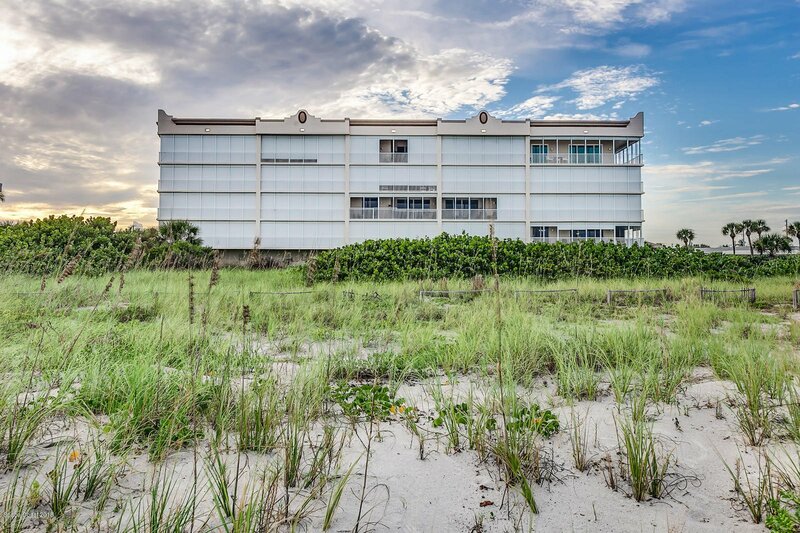 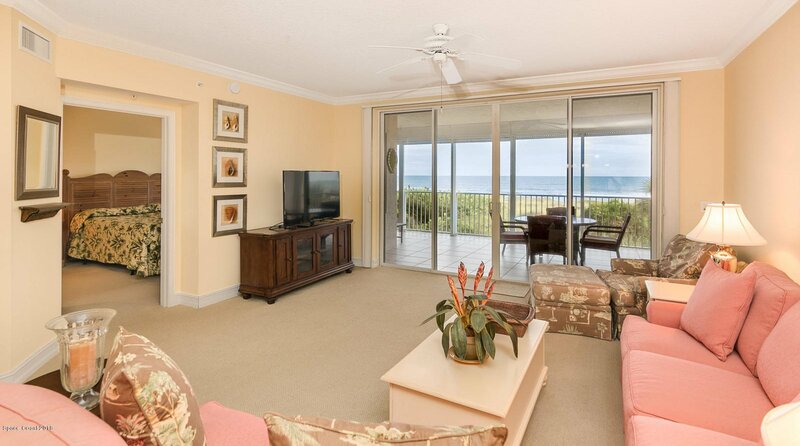 Are you ready to enjoy ''Direct Oceanfront'' living as its finest? 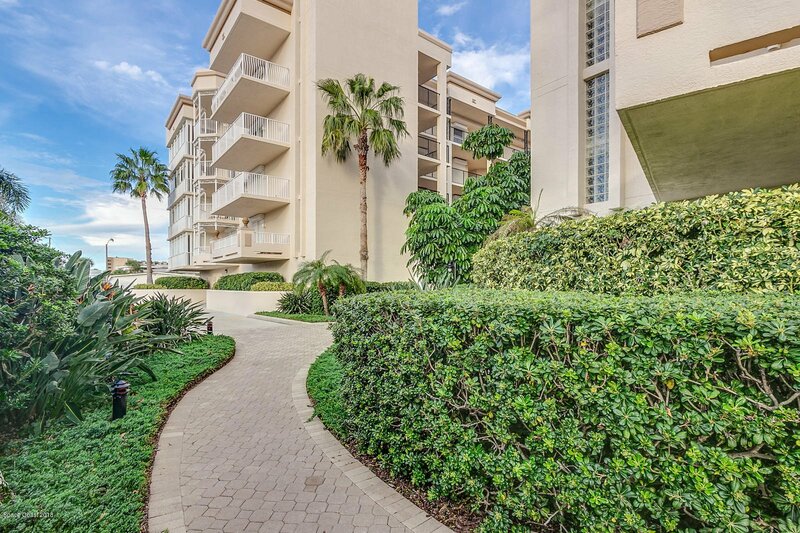 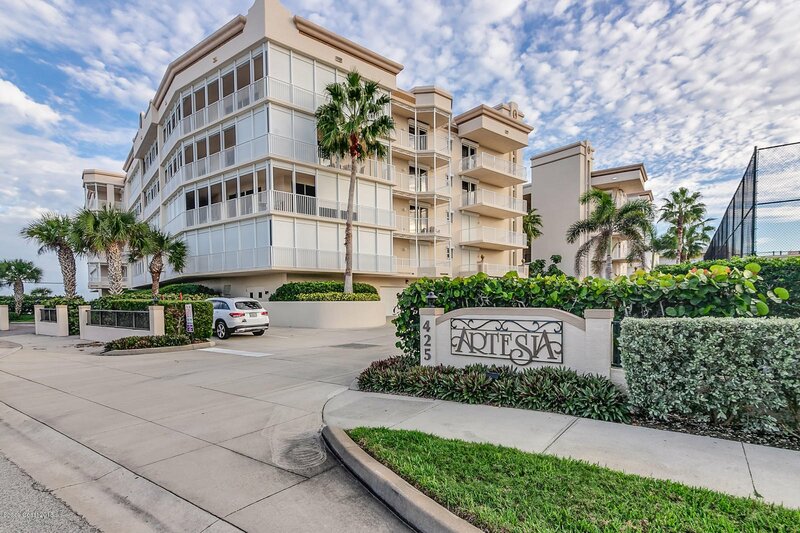 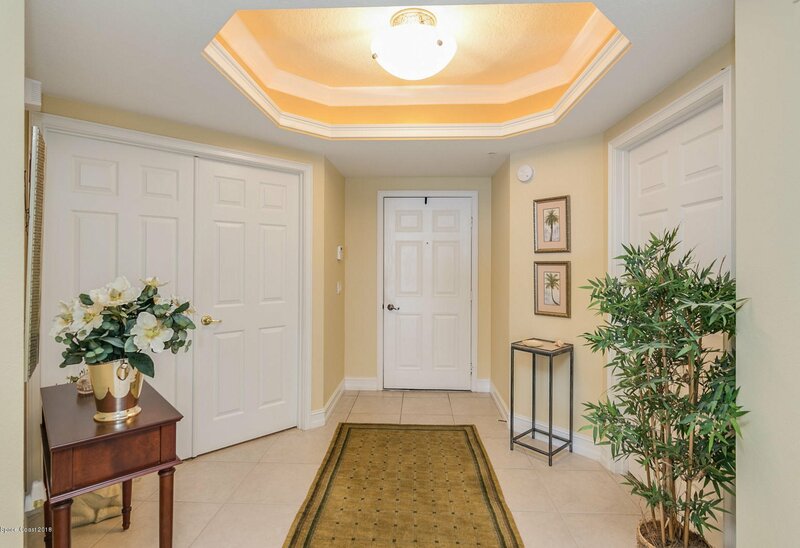 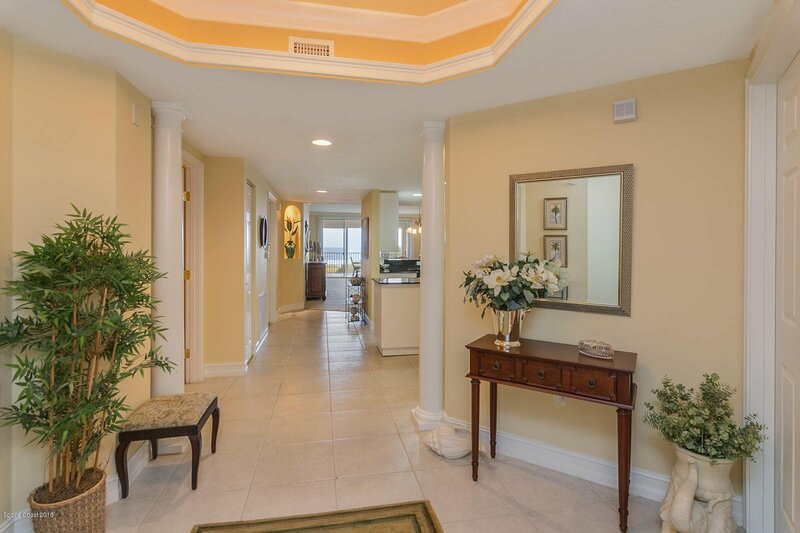 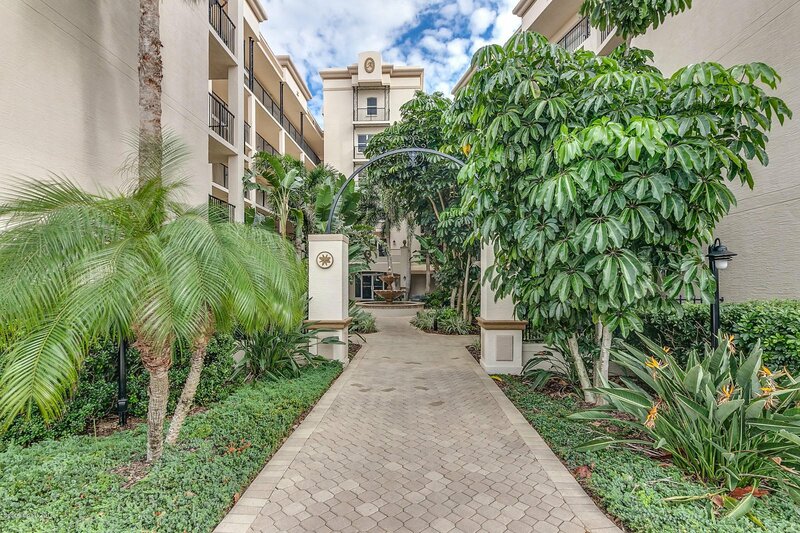 Premier Artesia condo offers beautiful tropical setting, direct ocean views, community pool, gym, clubhouse, hot tub/spa, sauna, tennis courts and a beautiful movie theater. 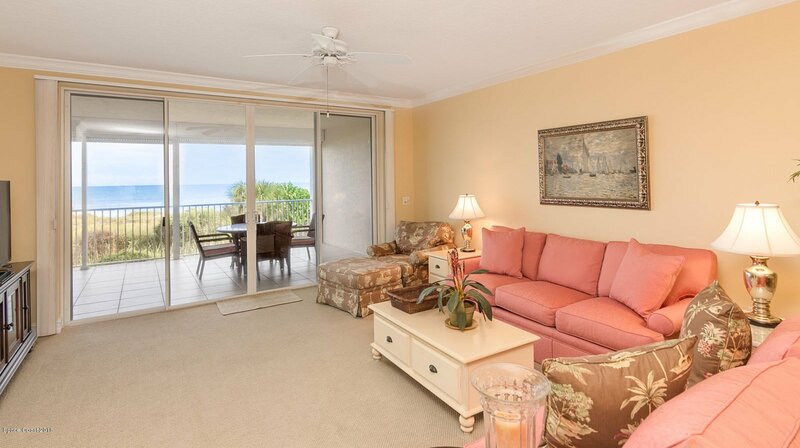 Artesia is the only condo that offers wheel chair access all the way to the beach. 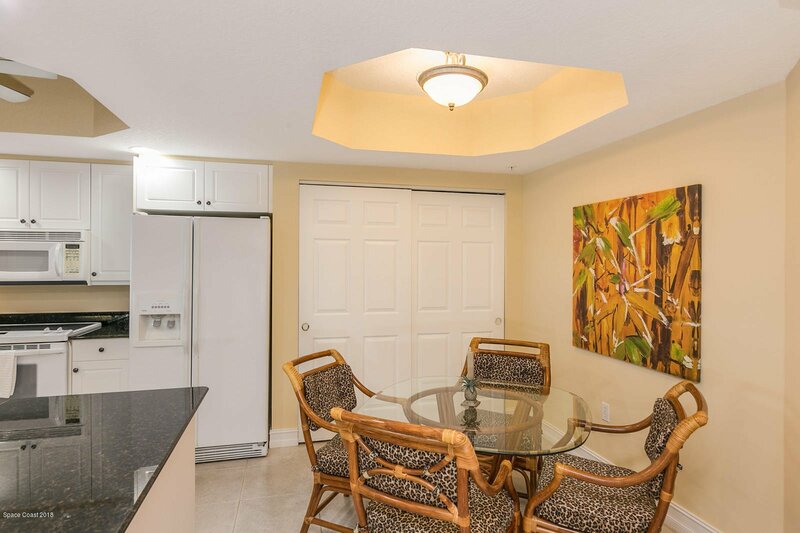 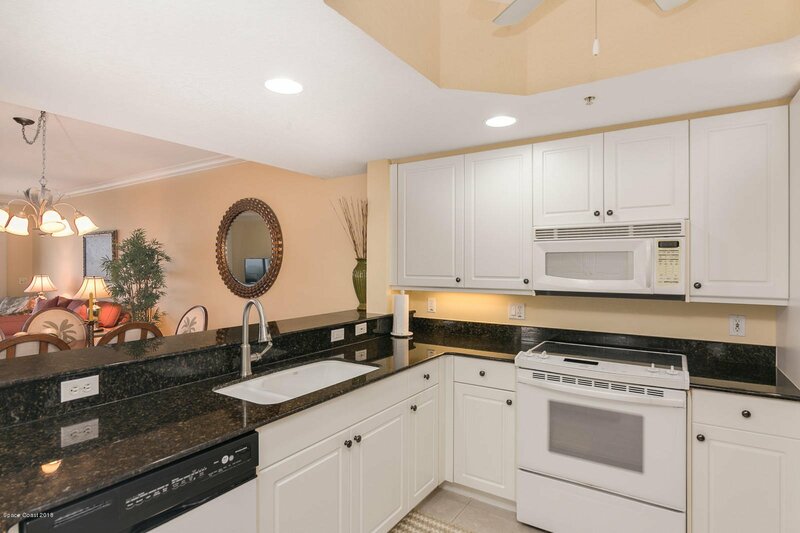 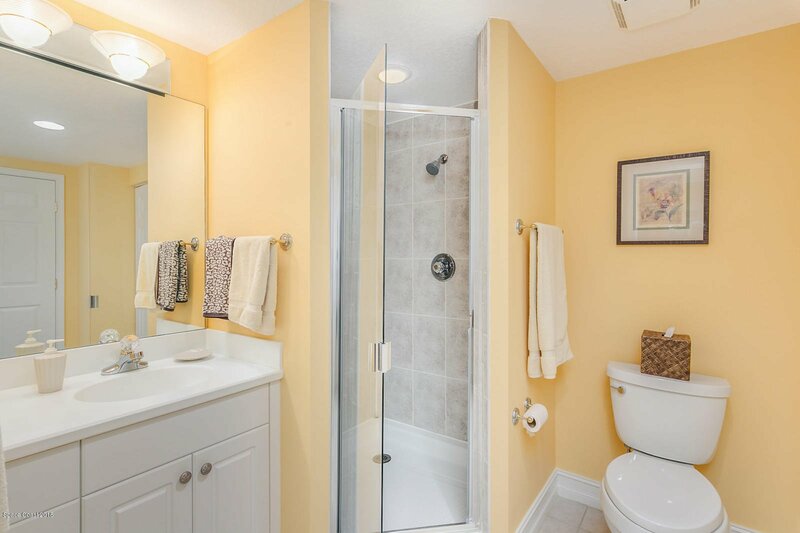 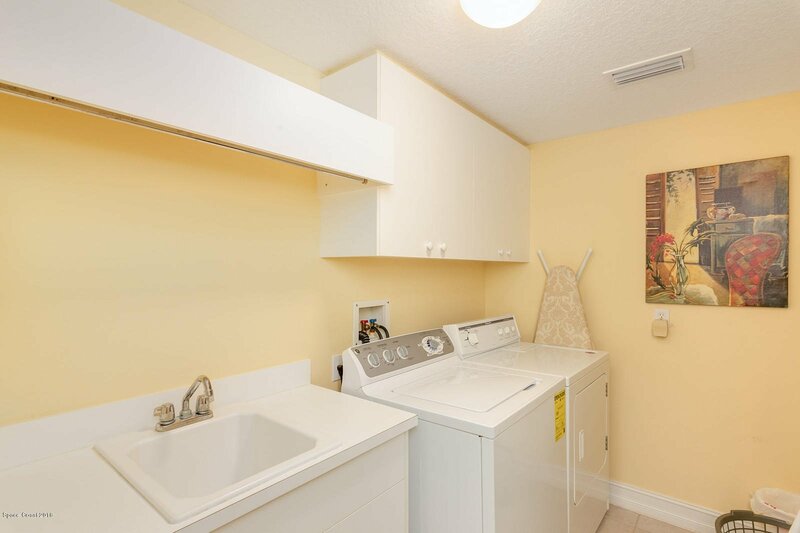 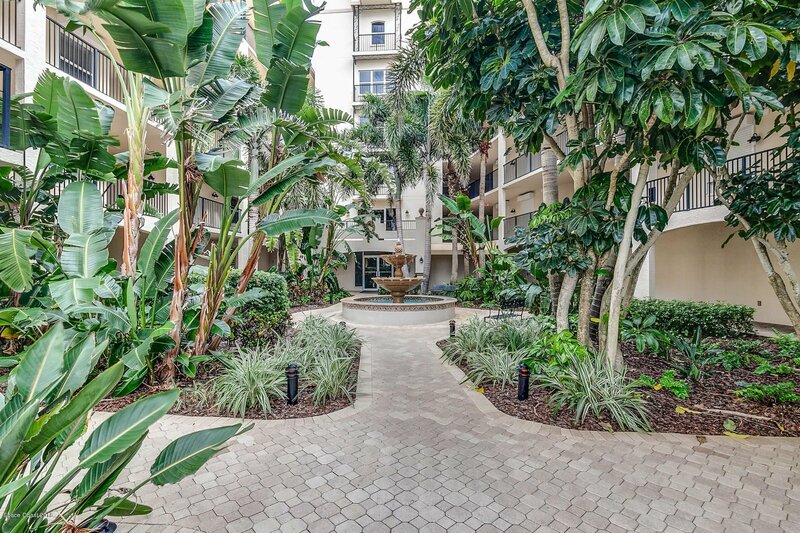 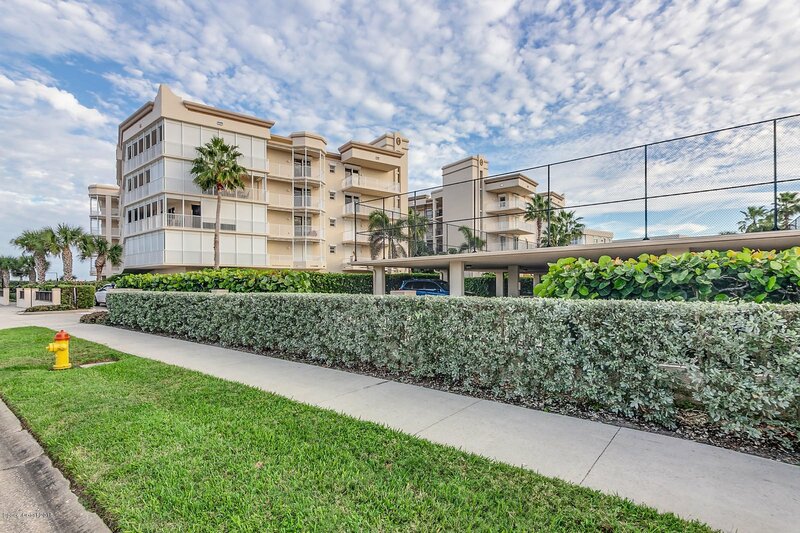 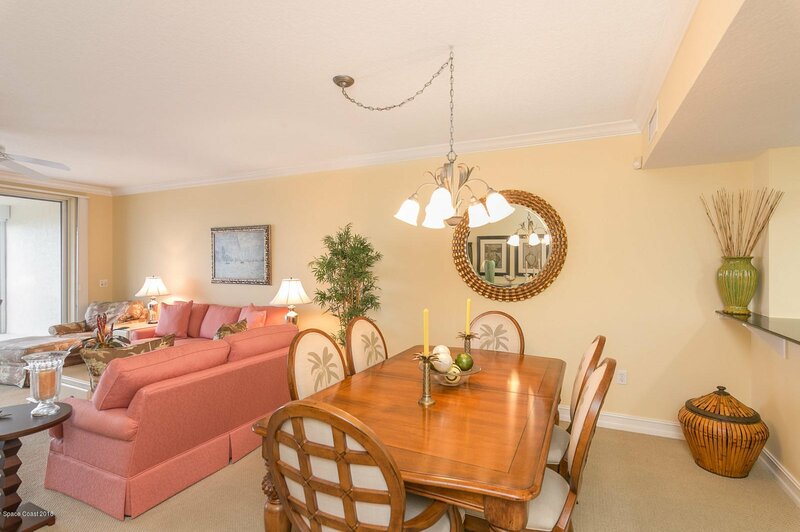 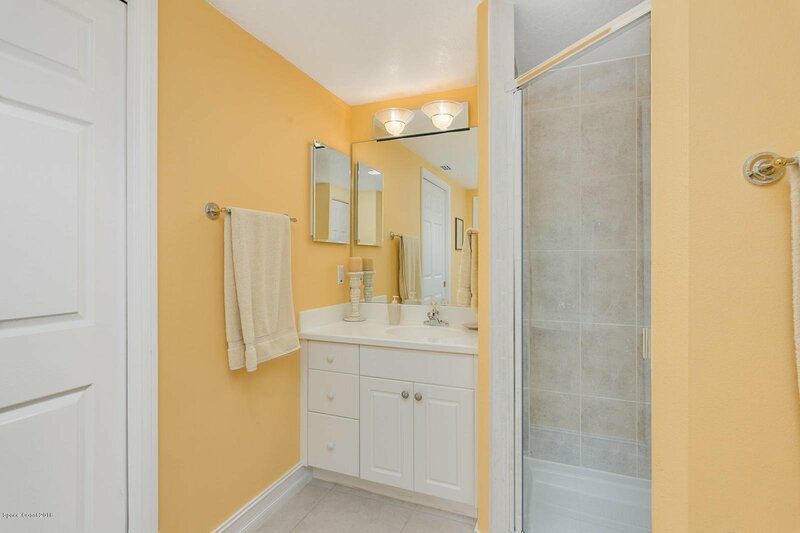 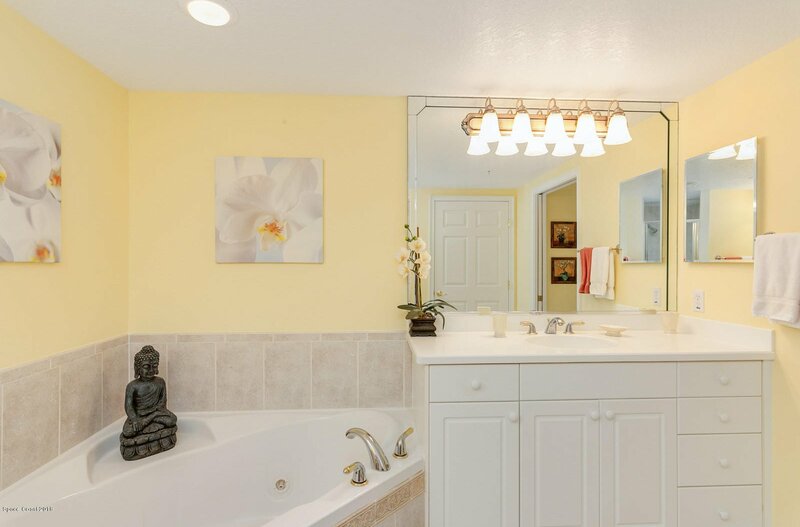 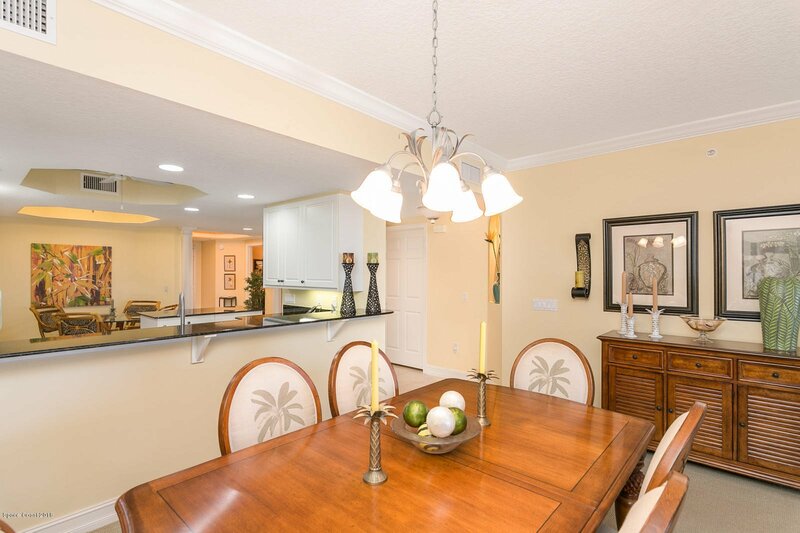 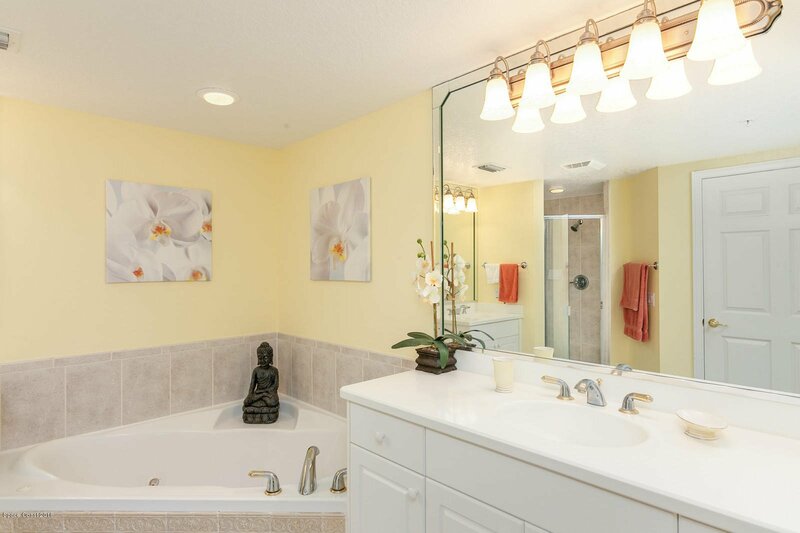 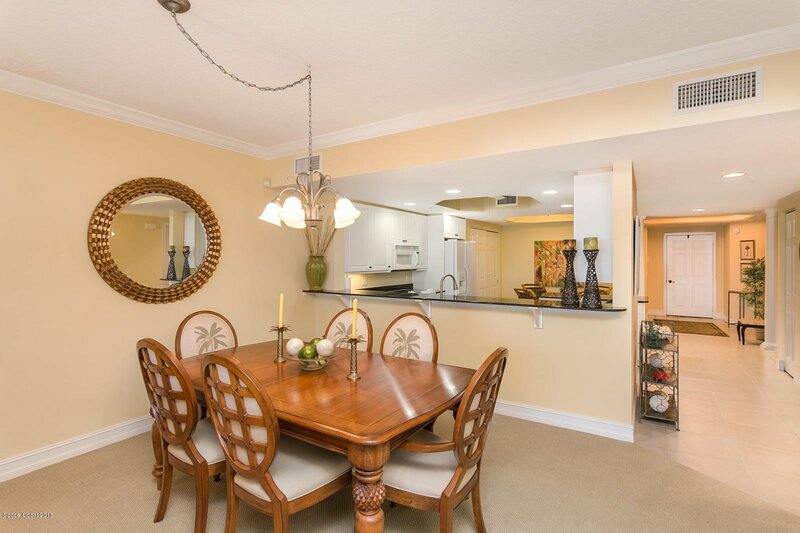 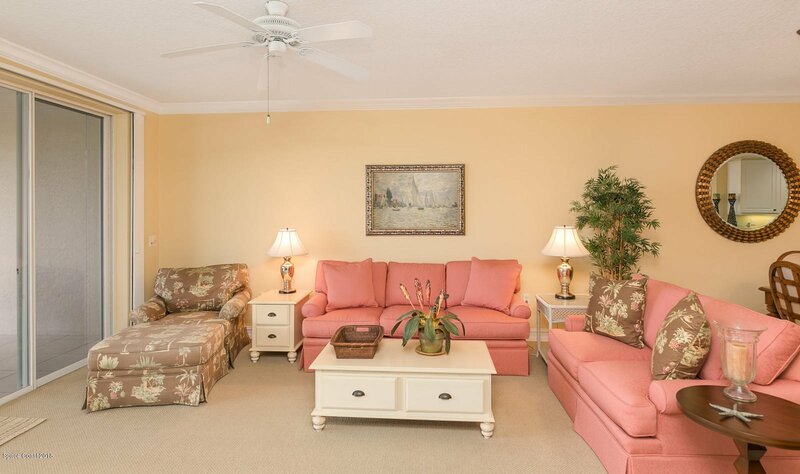 This 3 bedroom, 2 bath unit has been impeccably maintained. 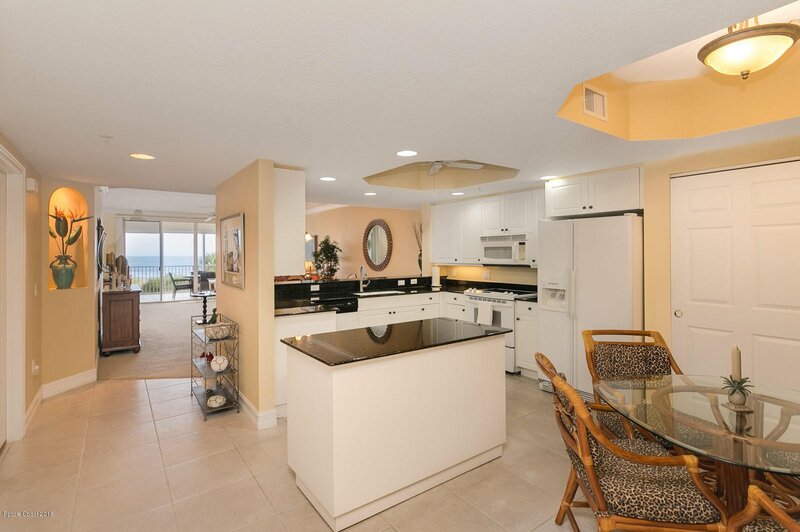 Open eat-in kitchen floor plan with granite countertops, crown molding, sliding glass doors from the spacious master bedroom and living room to the tiled balcony overlooking the ocean, electric storm shutters throughout, two new A/C units, one car garage and plenty of parking spaces for guests. 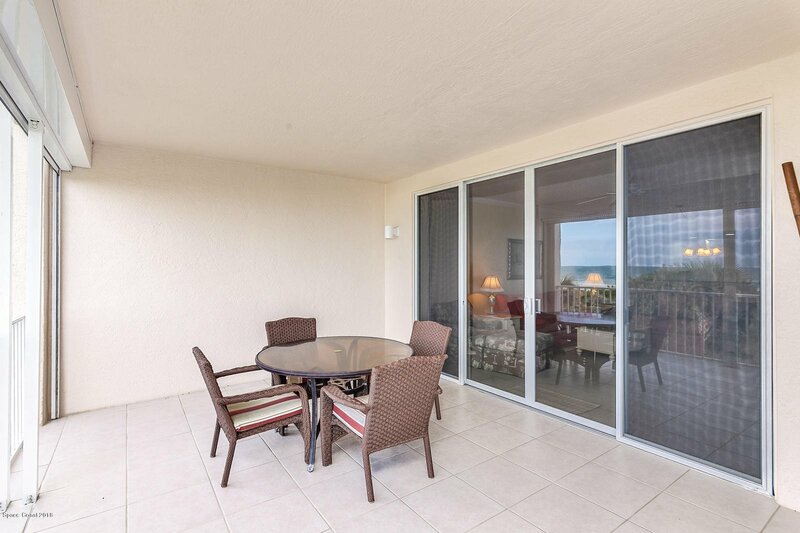 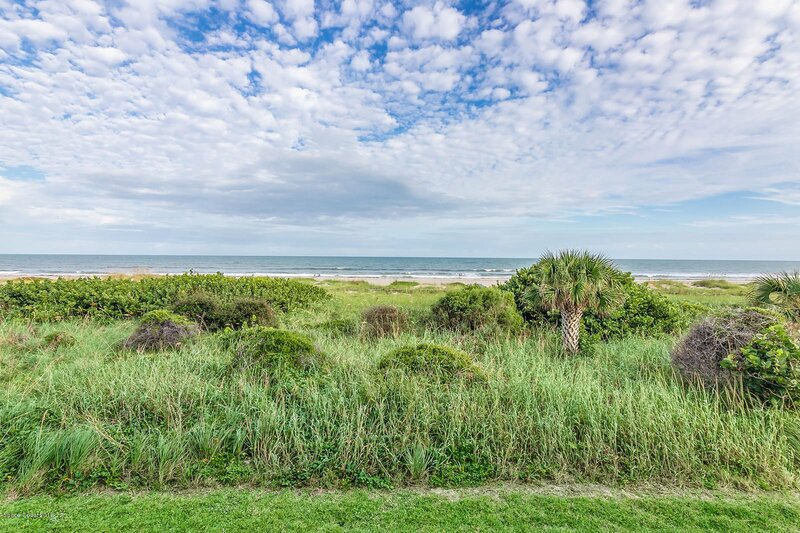 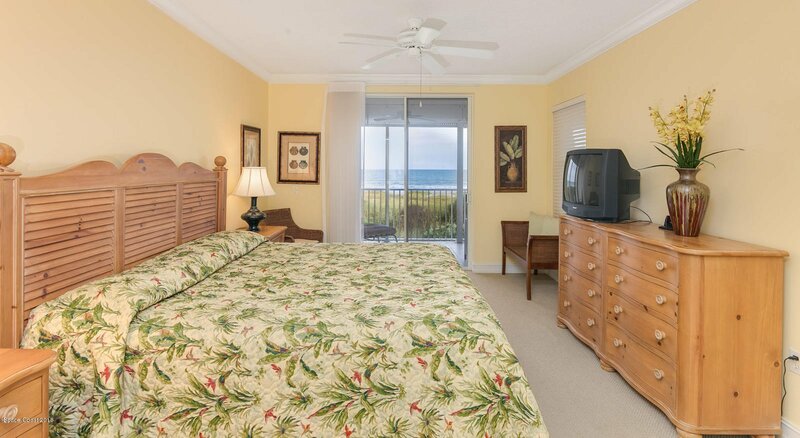 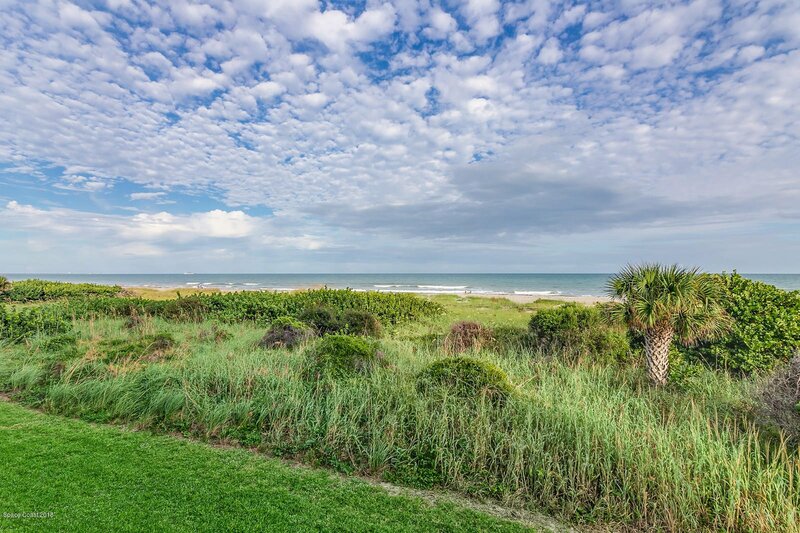 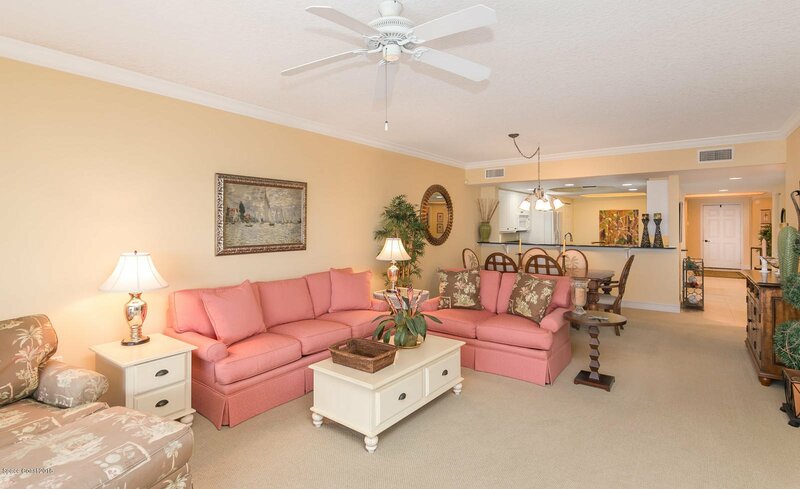 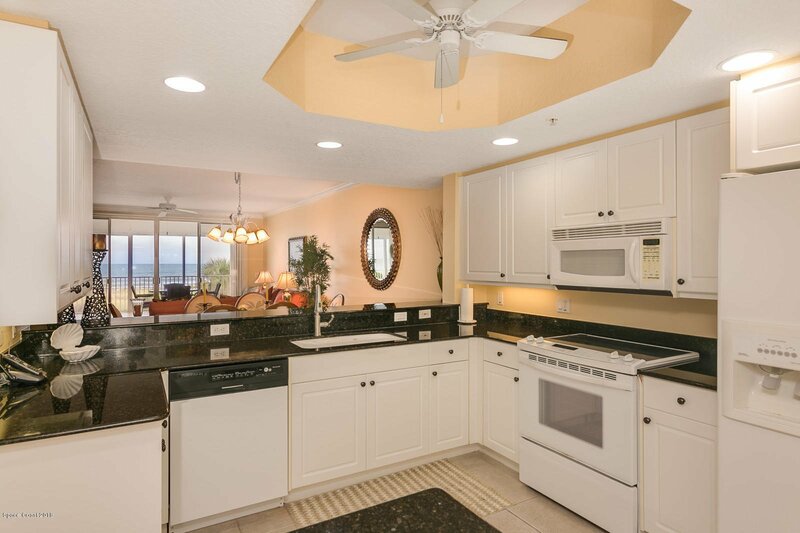 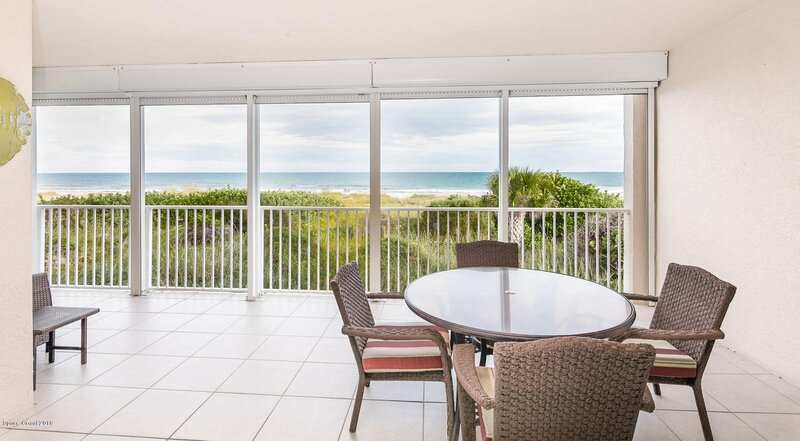 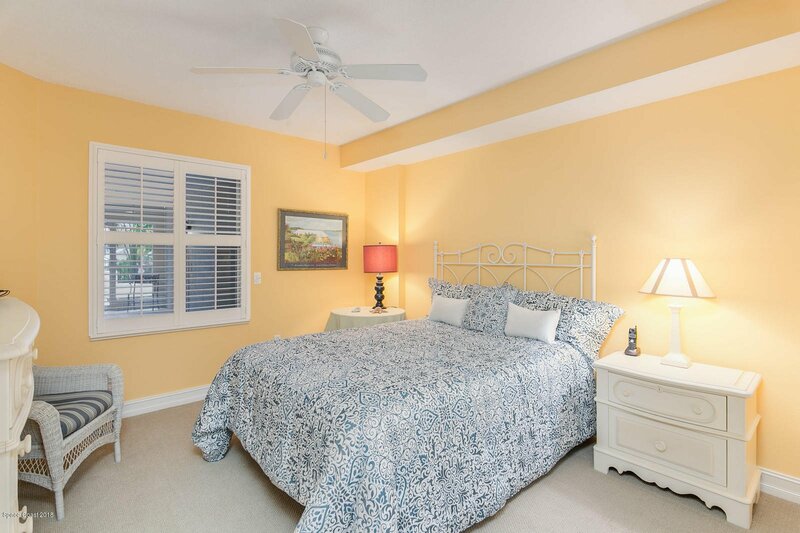 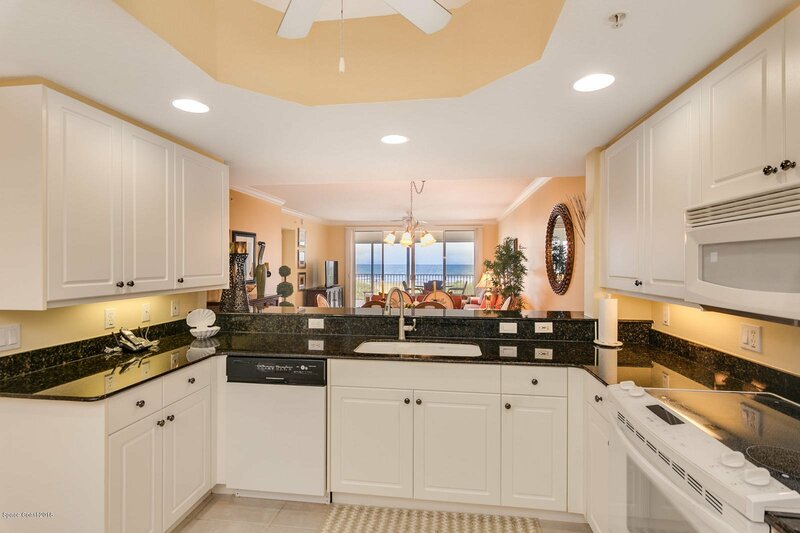 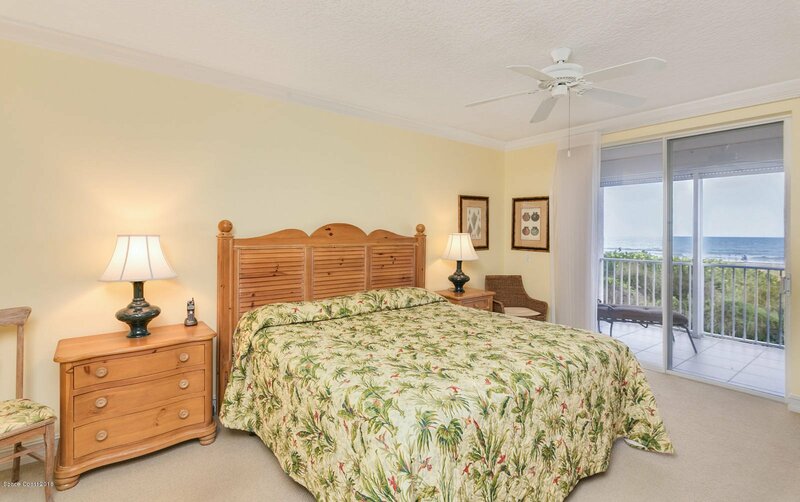 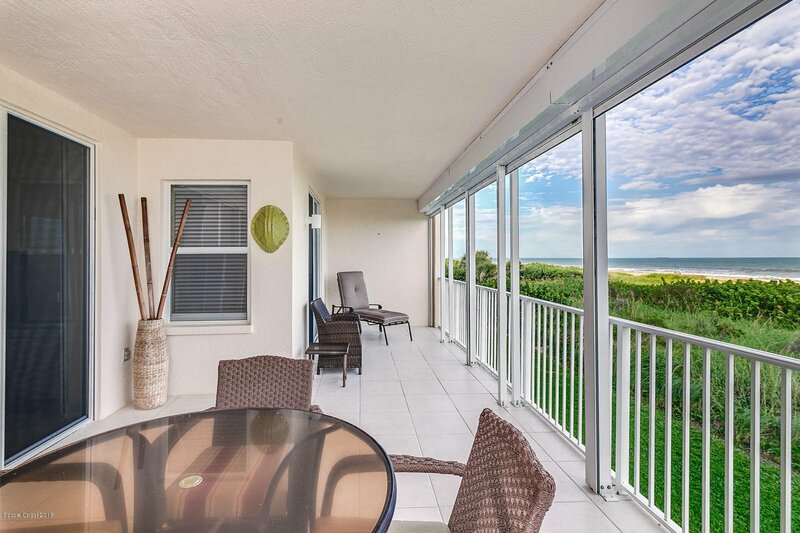 Enjoy watching cruise ships head out to sea as you relax in this move-in ready unit; turn-key option available. 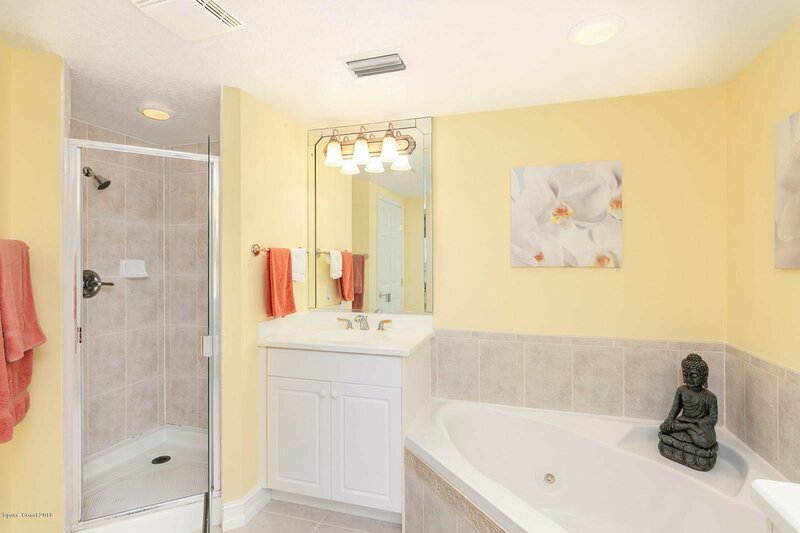 Listing courtesy of Exit 1st Class Realty. 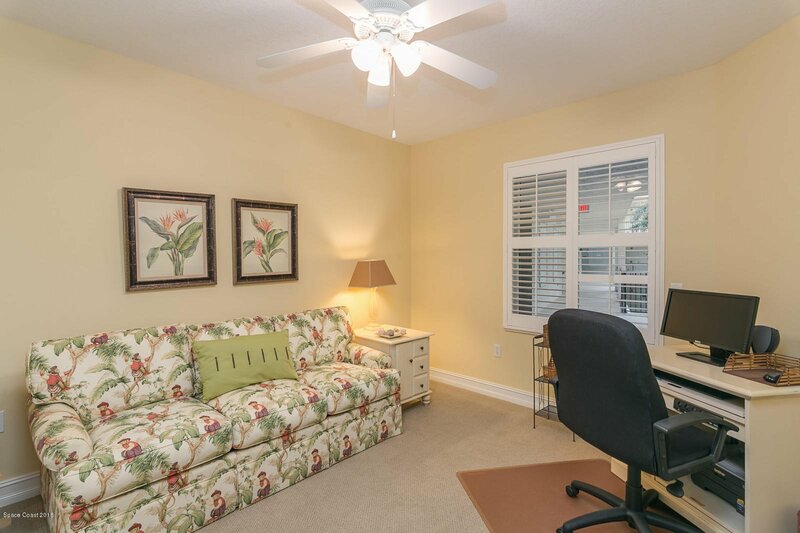 Selling Office: Better Homes & Gardens RE Star.